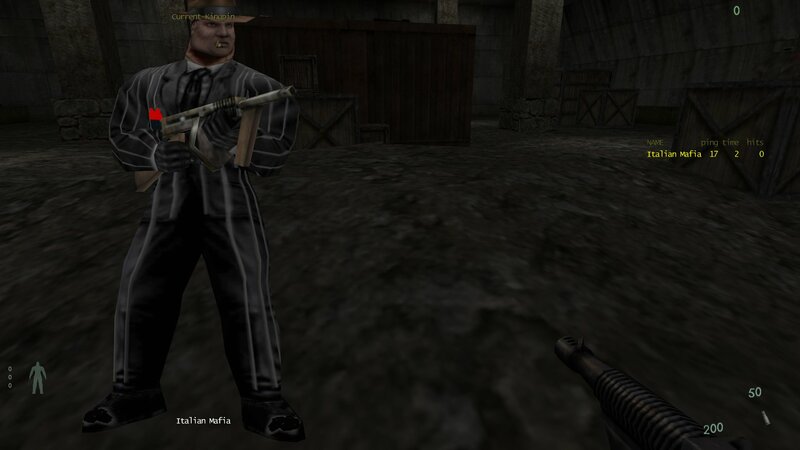 There is a Mafia Skin Pack which contains two skins for the thug model made by Don Corleone. It contains an Italian Mafia skin and a Russian Mafia skin. 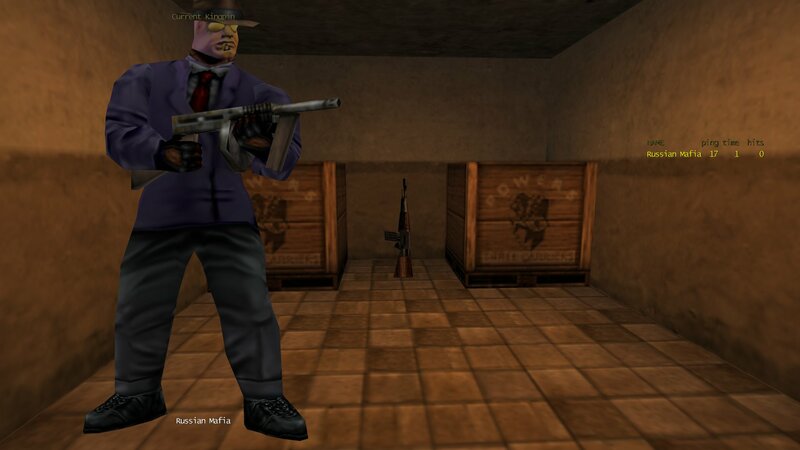 You can download the thug Mafia skin pack from here. There is also another Russian Mafia thug skin which we host in our skins archive and it is a lot different from the one above. The author of this one is unknown unfortunately. 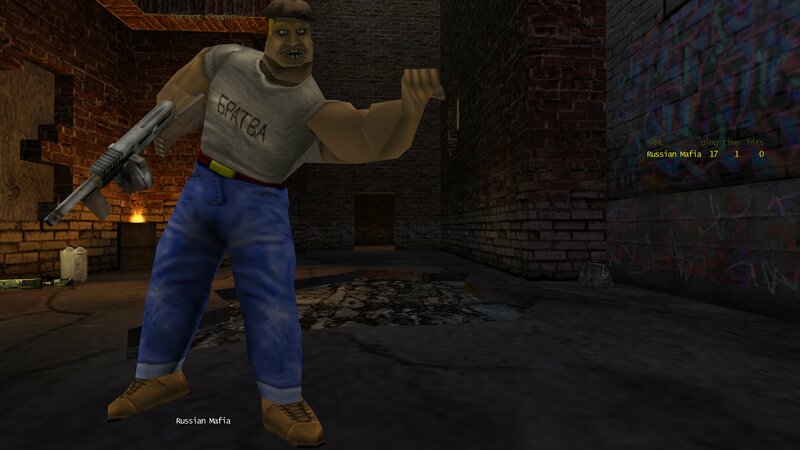 You can download the Russian Mafia thug skin from here.